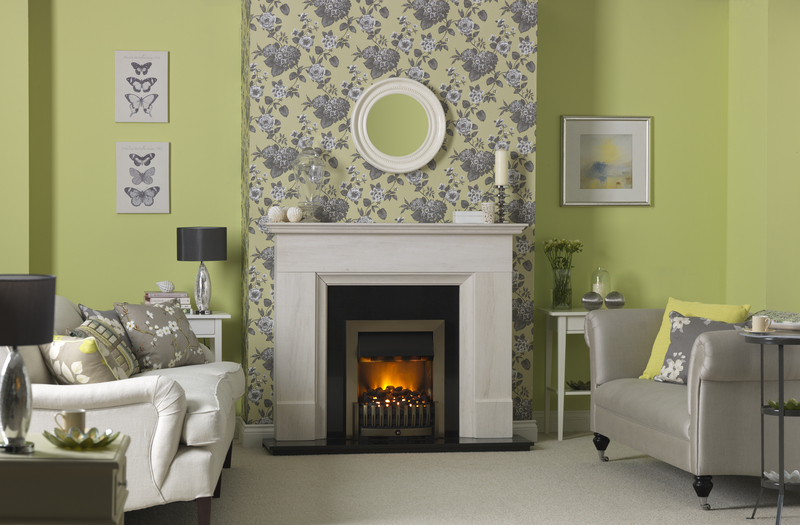 If you like the classic design of a traditional fireplace but want to create a more updated statement piece in your lounge or living room, then the Dimplex range of inset electric fires is the ideal choice. With two impressive flame effects to choose from, both can be used independently of heat - allowing you to enjoy the ambience of a roaring fire all year round. Dimplex Optiflame® has become the world’s most popular flame effect, creating the illusion of realistic flames from an electric source. 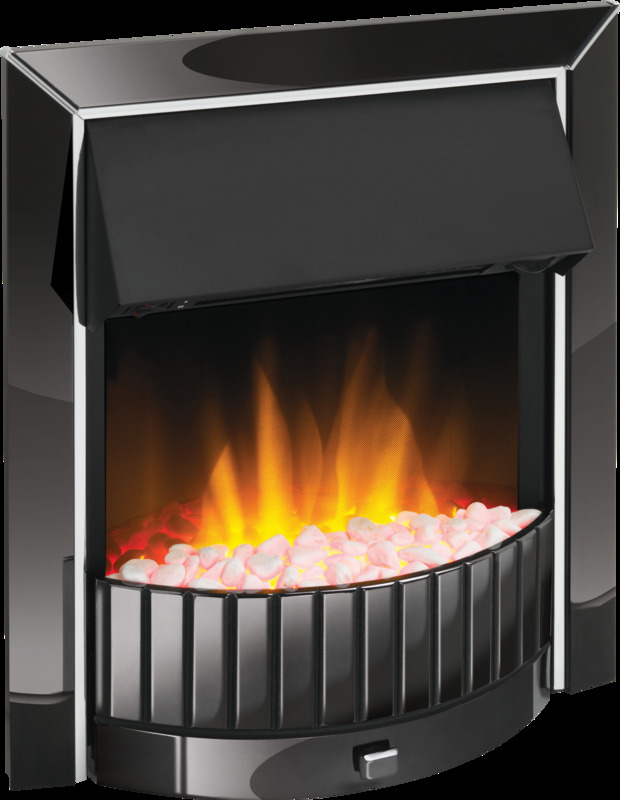 Alternatively, Opti-myst® defies belief by using state-of-the-art technology to create the most realistic flame and smoke effect ever seen in an electric fire. Easy to install, the units simply plug into an electric socket, which means they can be installed in a matter of minutes, enabling you to give your room an instant refresh with minimal effort. The Dimplex range of inset fires is available in a variety of finishes and a choice of coal, log or pebble effect fuel beds. Each model offers the hassle-free flexibility of an electric fire, but with the traditional feel of an inset design. The entire range is also extremely efficient, ensuring that no heat is wasted. A stylish inset fire with realistic Opti-myst flame and smoke effect in a choice of four finishes. 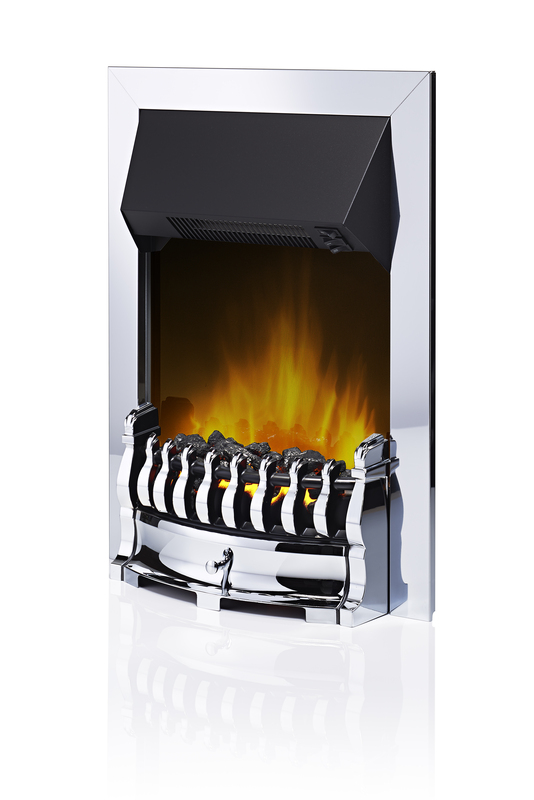 A stylish inset fire with Optiflame technology in a black nickel finish. 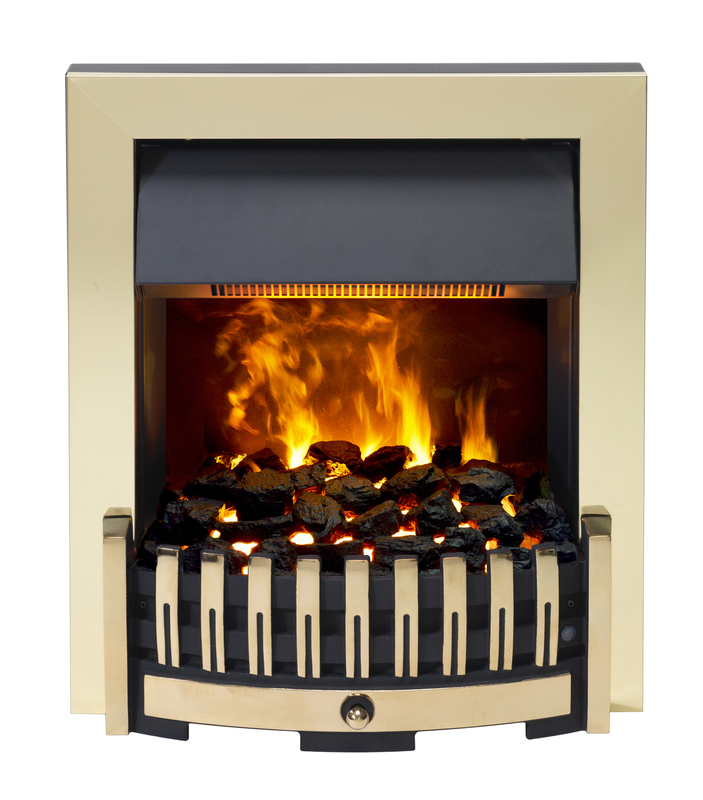 A traditional inset fire with Optiflame technology in a brass or chrome effect finish.